These large-format folded posters were designed for Etienne Turpin's exhibition at the 2013 Jakarta Biennale. Each documents an instance of South-Pacific birds being appropriated for socio-technological use of human populations—notably, those of colonial Westerners. 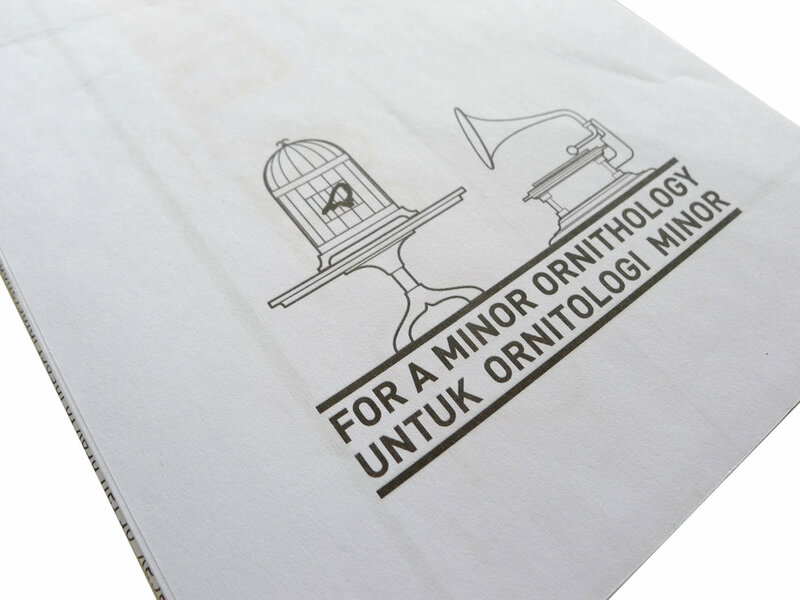 All text is written in English and translated into Bahasa Indonesian, and on its reverse side holds a map and essay written specifically for the Biennale.